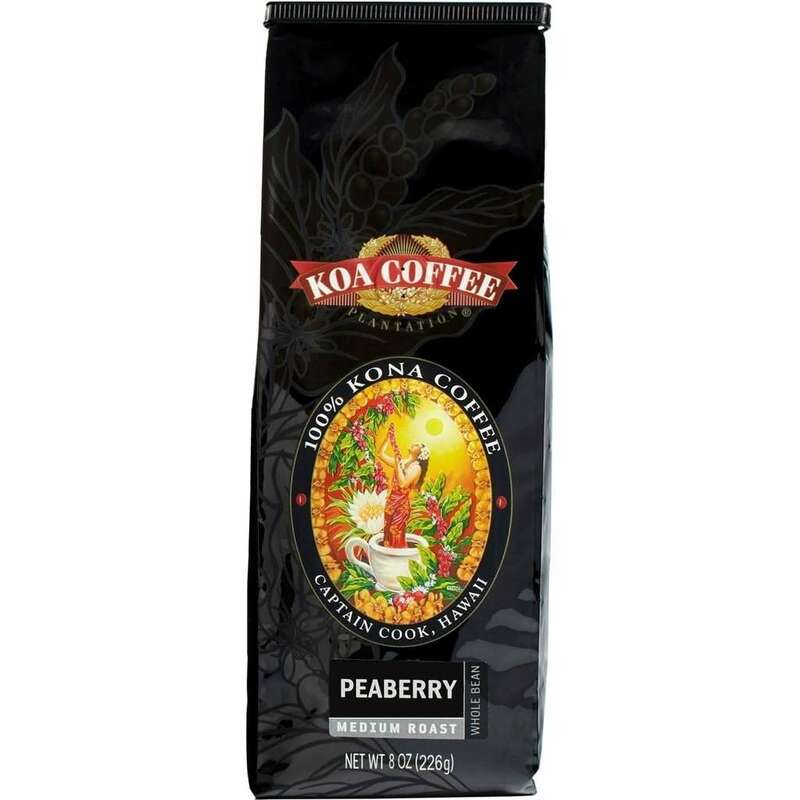 A popular LION Coffee blend of distinctively flavored coffee beans and delicious buttery sweet Caramel Coffee. Caramel Coffee. 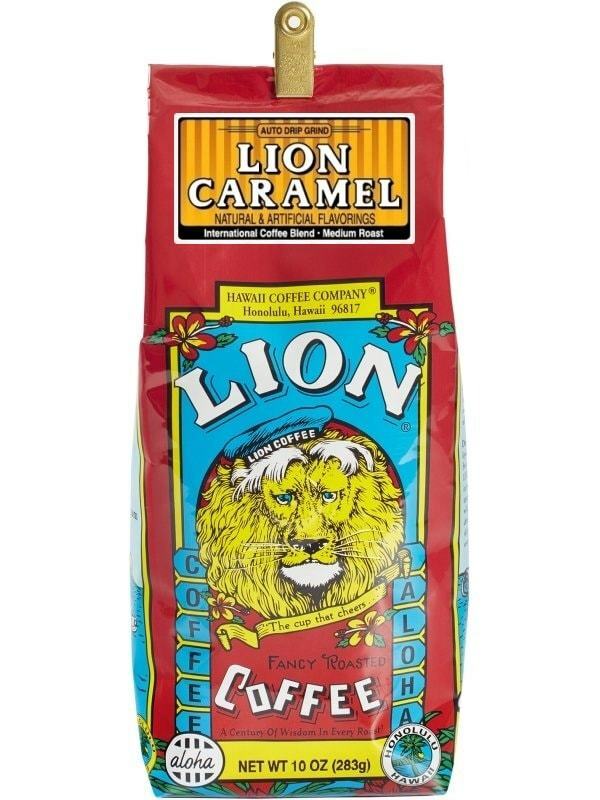 A popular LION Coffee blend of distinctively flavored coffee beans expertly roasted to create a smooth brew of delicious buttery sweet Caramel Coffee.